Team America Internet Newsletter coming soon. 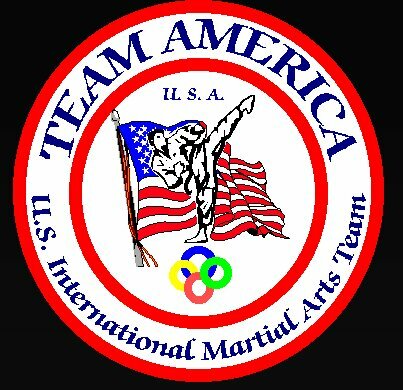 Team America Photos from the World Martial Games VI in Rosenheim, Germany. Click Here for latest info.